We are delighted to announce that Downland now have the license to manufacture and sell Slumberland filled products. 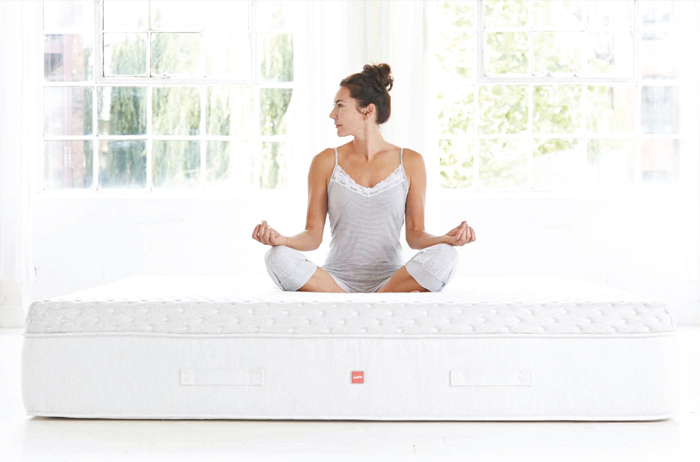 Slumberland was recently voted as a Superbrand, making the Top 500 list. The list is based on the opinions of marketing experts, business professionals and thousands of British Consumers. As one of the most recognised brands in the UK, Slumberland will provide us with a leading brand offer to complement our existing Downland range. We have set up a new division at Downland to manage the Slumberland brand, which will be headed up by Lindsey Bonney. All Slumberland sales and enquiries will be handled by Lindsey and her team. The new range will be launched in Spring 2018.